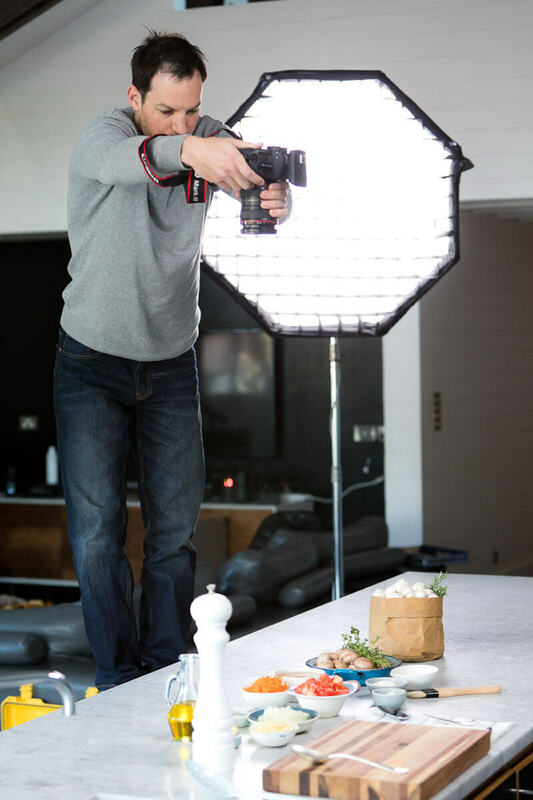 If you’ve never done a food photography shoot or any other sort of photo shoot before, you might be a little bit curious as to what goes on. 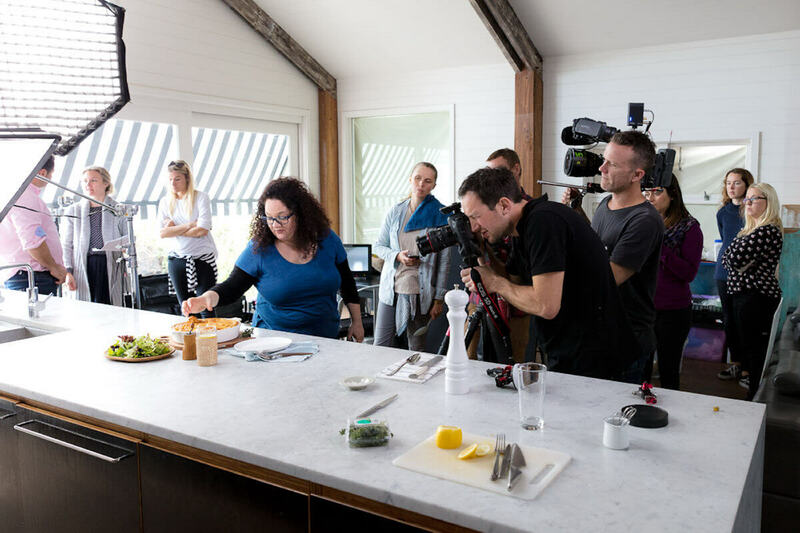 So, I thought I would give you a quick rundown on what we actually do at a restaurant shoot when we’re capturing the food, why it takes as long as it does, and a bit of a behind the scenes insider perspective! First Things First – Camera, Lights, Action! Generally, I’ll unload all my gear first, and then talk to the client about what they want, working out a plan for the day. We’ll walk around their premises and find the best location to shoot from. We can shoot and produce high quality images pretty much anywhere. I bring my own lighting so, given there’s enough space, it really doesn’t matter if you’ve got no windows or if your décor makes it a bit dark inside as we’ll be able to get you some bright, crisp, appetising images. Even if you’re short on space or have other challenges, we’ll find a way to make it work – Promise! What the food is – There’s a big difference between capturing steak and ice cream! How the food will be presented – Will there be any garnish? What’s the background is going to be – Plain white or something else? What the shooting surface is going to be – Your tables/bar/floor? Or should I bring something? How about the plate, is it the right size and colour to photograph – Smaller plates are best. How much time do we have – Is an ingredient going to melt?! How long is prep? 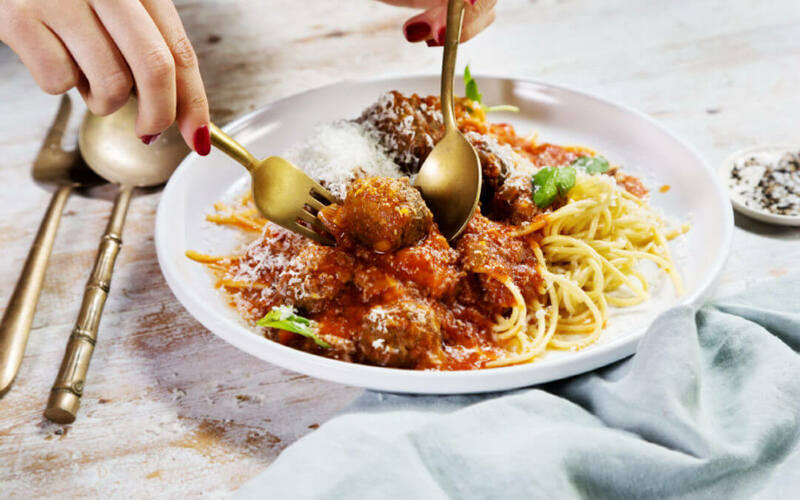 As you’re beginning to understand, there are lots of different things that go into food photography and we often make a lot of small adjustments to those things throughout the day to create high quality images. One of those adjustments could be re-plating the food. We might find that the way a certain dish is plated just doesn’t look good for the camera. You see, chefs will plate for the diner’s perspective so if I’m shooting from a really low angle it will look totally different from that of the diner viewing it from above. Throughout the shoot, we’ll be reviewing the images with the client the images so they can provide feedback. Since photography is a really subjective thing, just because I think what I’m capturing is good, doesn’t mean my client is going to like it, and vice versa. So I really try and work with the client to give them exactly the style they’re looking for. After the shoot, we’ll take the images, run them through some software to retouch them, making a whole lot of adjustments – A process called post production, and then the images are delivered to the client, usually by email but sometimes on a USB stick. I hope this gives you a little bit more of an idea on how a food photography shoot works. If you’d like to discuss your food photography and restaurant photography needs and see what I can do for you, just give me a shout.